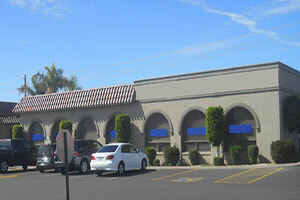 An investor in Arizona was having a difficult time with the maturing loan on their office property. 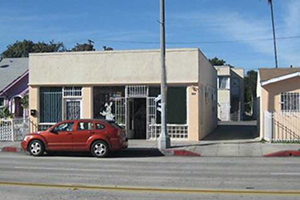 Silver Hill Funding made it possible for them to refinance and take cash out of their property without providing the amount of documentation other lenders required. The loan was funded through Silver Hill’s Lite Doc Investor Program.